With the rise of the four tech superpowers – Mobile, AI, IoT and Cloud, organisations today need to sharpen their competitive edge at an astounding level of speed and granularity, this is where data must be leveraged to provide valuable insights to business managers. As organisations manage voluminous data across multiple storage platforms such as Cloud and on-premise data-centres, technology leaders need to ensure that data is readily available for real-time analysis and decision making. 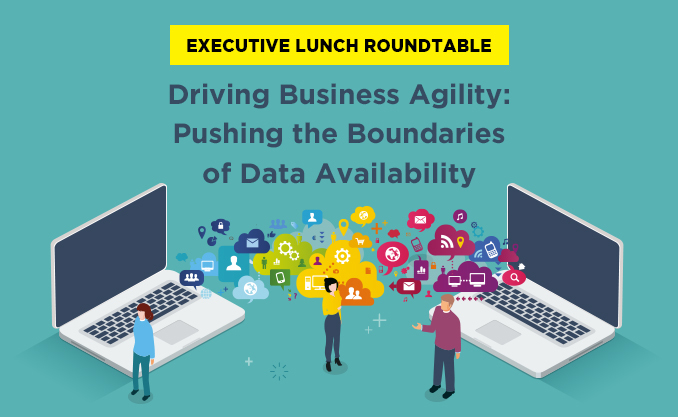 Join us as we discuss the need for new processes and technology toolkits to automate the distribution of data and optimise workloads so that business teams can quickly gather insights which will drive their business outcomes.